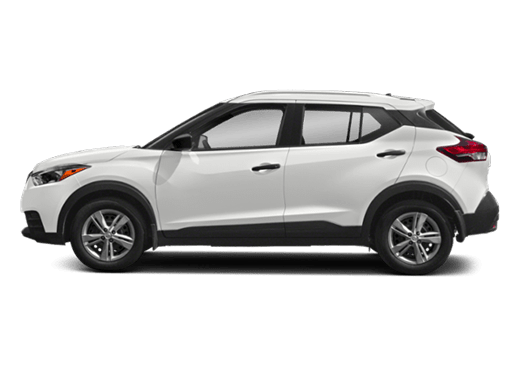 For drivers living in the Houston-area community of Spring, the search for a quality new or used vehicle has never been easier. Robbins Nissan, the Nissan Dealer serving Spring TX and located a short drive away in Humble, has served the area under the umbrella of the Robbins family of dealerships since 1928, and we are now happy to extend our services to the community of Spring as well. 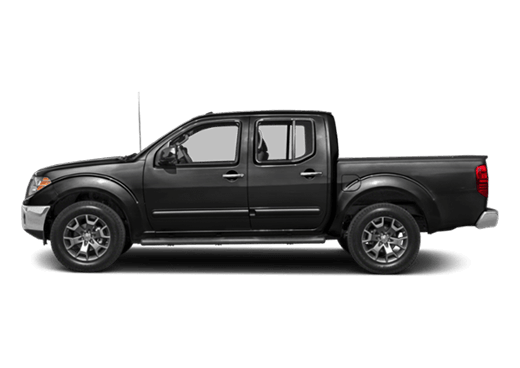 Selling and servicing both new and used Nissan vehicles, we at Robbins Nissan maintain a relationship with a great number of Houston-area communities, and Spring is no exception. So what makes the drive to Humble to visit Robbins Nissan worth the trip? 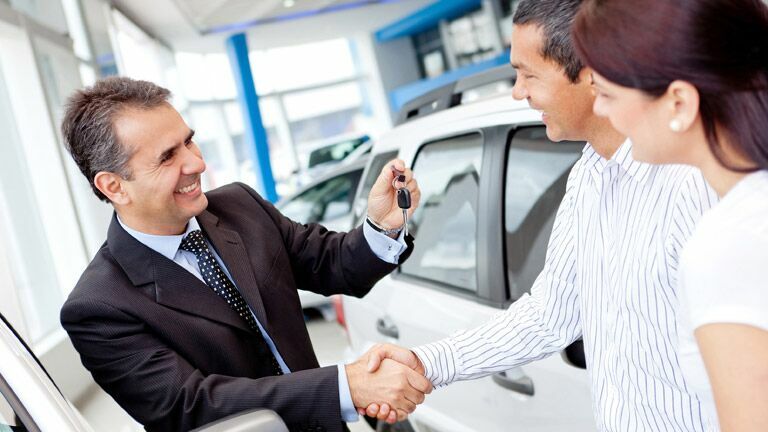 We feature a knowledgeable and helpful staff of sales and service professionals to help ensure that the experience at Robbins Nissan is second-to-none, and our terrific and ever-changing inventory of new and used vehicles surpasses any other you’re likely to find in the area. We encourage you to visit our dealership in Humble, TX, and vow to make your shopping experience the best you’ve ever had. Visit our dealership in Humble, TX, today! 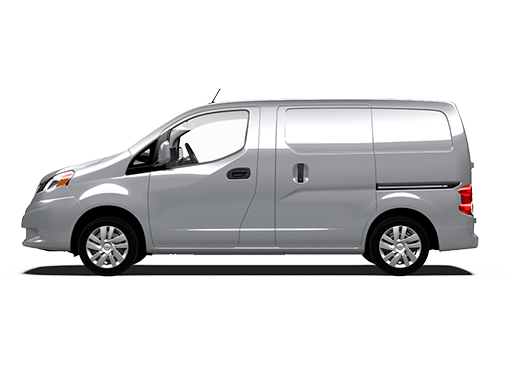 With many of the finest and most popular vehicles available in America today, we at Robbins Nissan are proud to extend our services to the citizens of Spring TX. 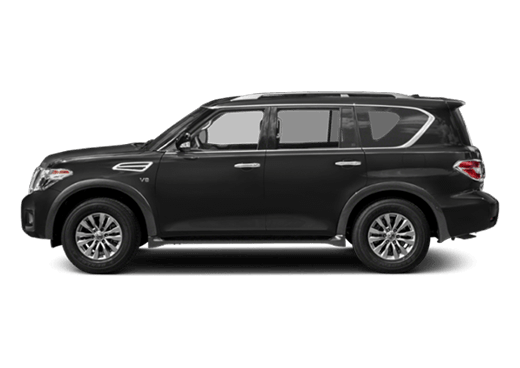 Looking for a powerful and refined SUV? 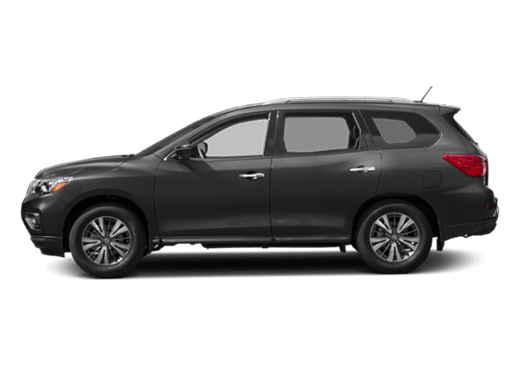 You may enjoy the updated Nissan Rogue, or perhaps the legendary Nissan Pathfinder. Or maybe a sedan is more your speed? 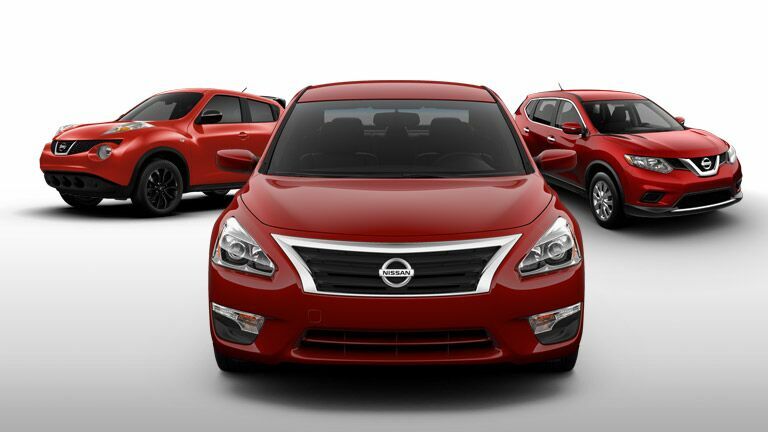 Drivers have thrilled to the Nissan Altima and Maxima for decades, and the same is true today. Or, if you desire a vehicle with more eye-catching styling, you may prefer the Nissan Juke or the all-electric Nissan LEAF. 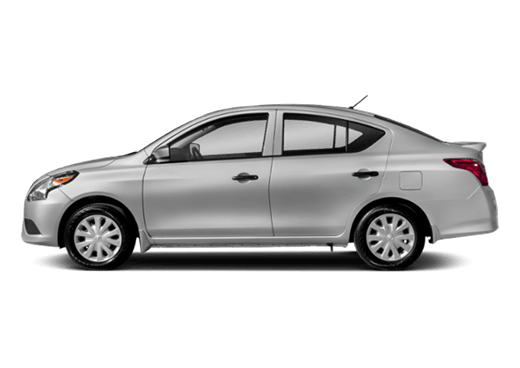 Of course, our available vehicles don’t begin and end with only new models. 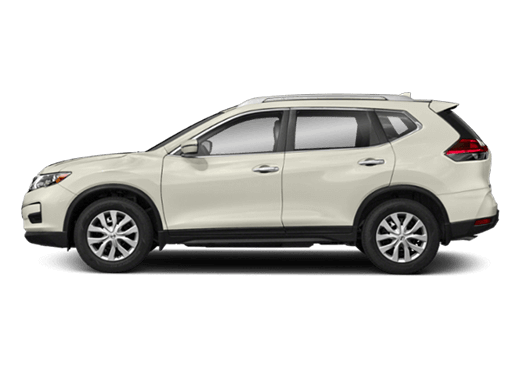 We also feature an always-changing inventory of Certified Used Nissan vehicles, each of which receives a thorough 150+ point inspection to ensure that all mechanical and aesthetic features are up to par. Additionally, each Certified Used vehicle is under six years old and has less than 80,000 miles on its odometer. Regardless of what vehicle you choose at Robbins Nissan, you can feel confident that you are driving away in a vehicle that you can trust for years to come. 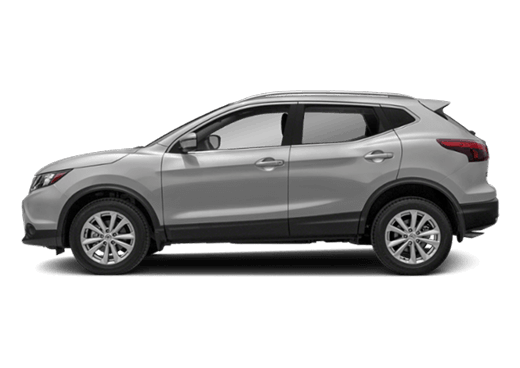 When citizens of Spring TX trust us at Robbins Nissan with their next new or used vehicle purchase, we believe that this is only the beginning of a relationship that will continue for years to come. For this reason, we also feature a full service department, capable of completing jobs both large and small. Furthermore, our well-qualified service staff is also happy to help determine a maintenance schedule that will keep your vehicle from Robbins Nissan on the road and driving at peak levels for many thousands of miles. We are excited to develop new relationships with our neighbors in Spring, TX, and encourage the community to visit our dealership in Humble for all of their Nissan sales and service needs. We look forward to seeing you soon at Robbins Nissan!